There are no shortcuts to achieving great mastering. The mastering results will always rely on the quality of your mix. 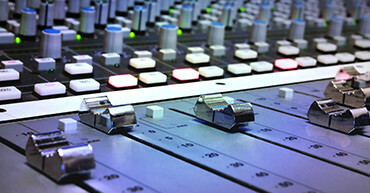 A good mixing job will lead your music recordings to exceptionally superior mastering results. The objective of the mastering engineer is the most vital element in the mastering process. Someone who is knowledgeable in the industry and separated from the recording and mixing process can be a new set of ears and bring fresh perspective to a project. This is a necessary component in achieving the high quality that your audio deserves.